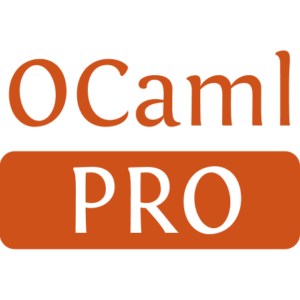 OCaml-lua provides bindings to the Lua programming language. 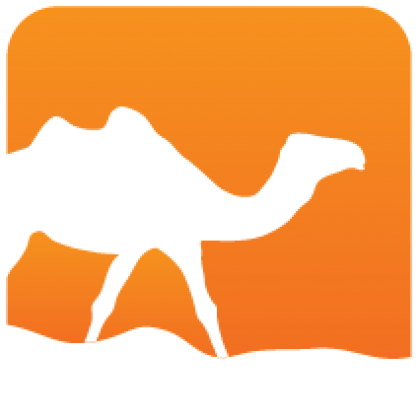 Lua is a scripting language particularly useful when you need to embed a language in your application. This project provides the bindings required to embed Lua.